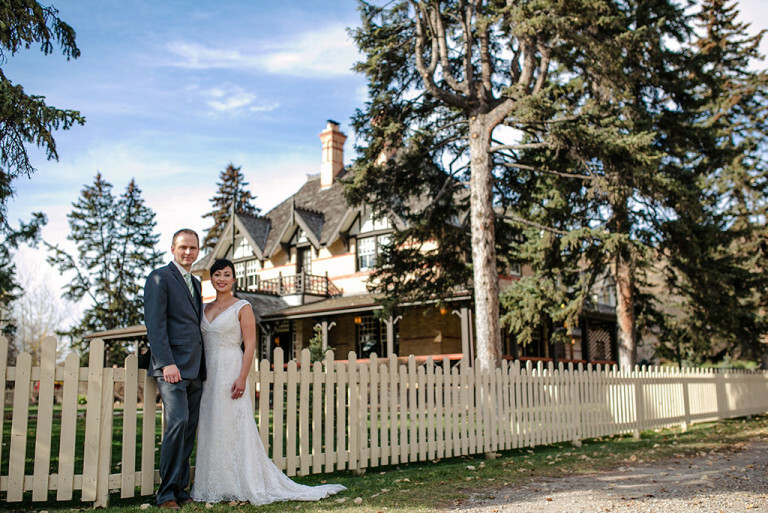 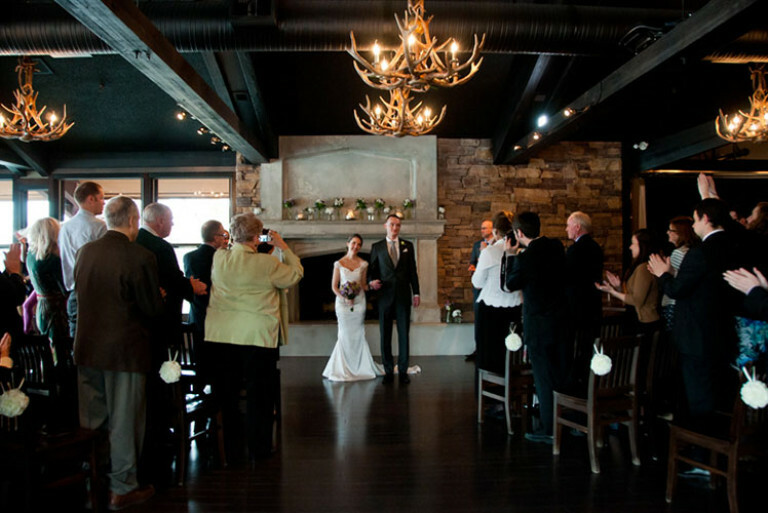 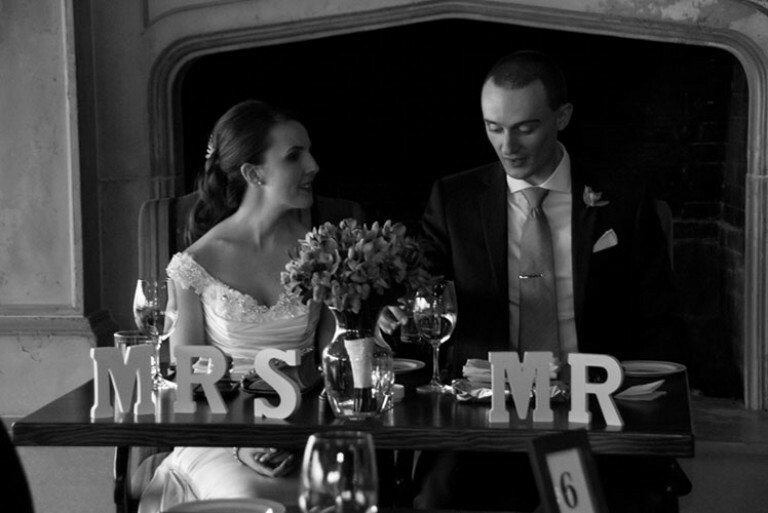 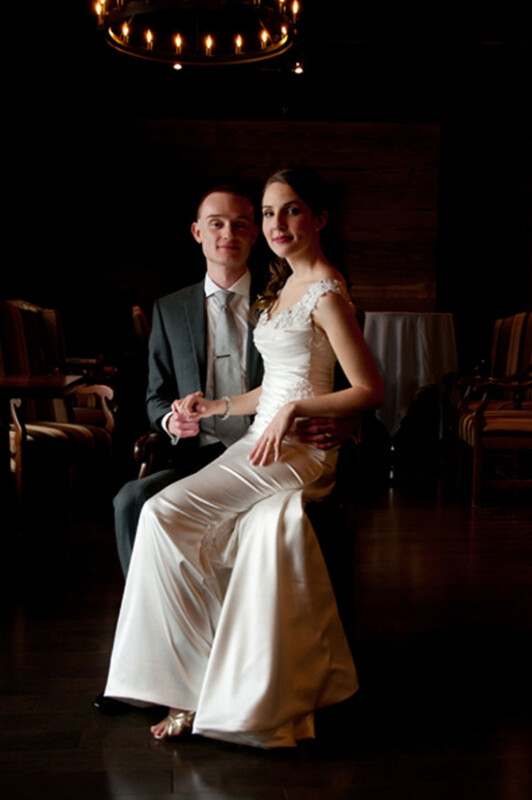 Nicole and Jeff were married at the Lake House in Lake Bonavista, in Calgary, on May 9th, 2014. 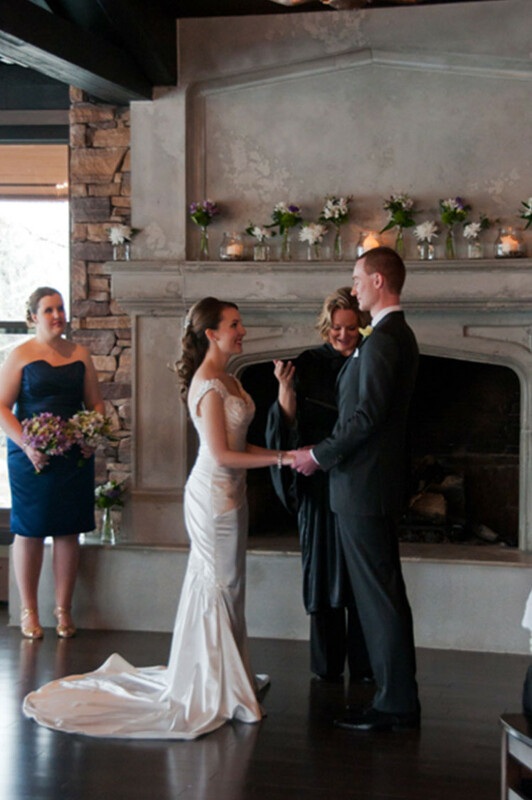 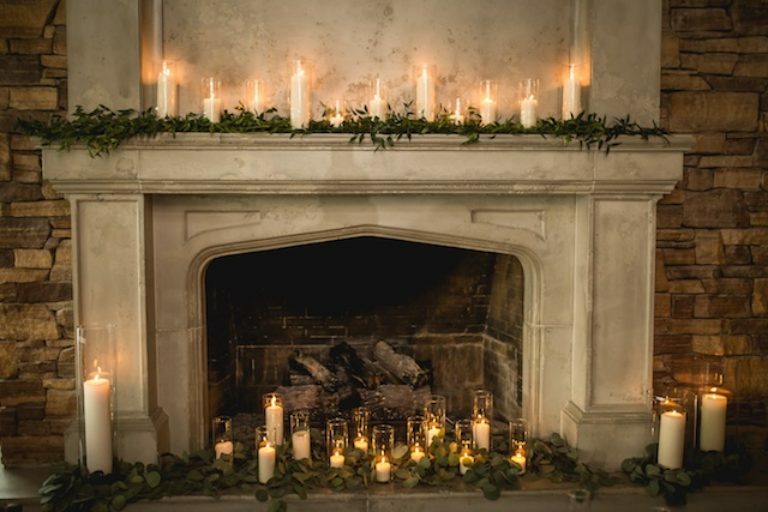 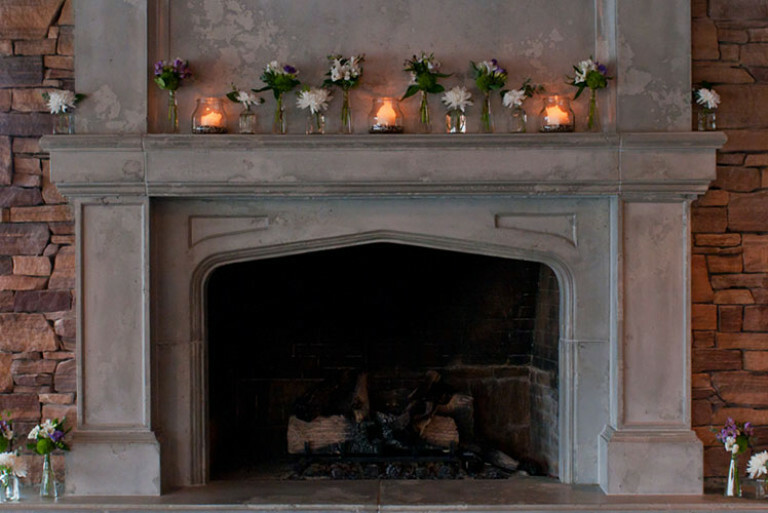 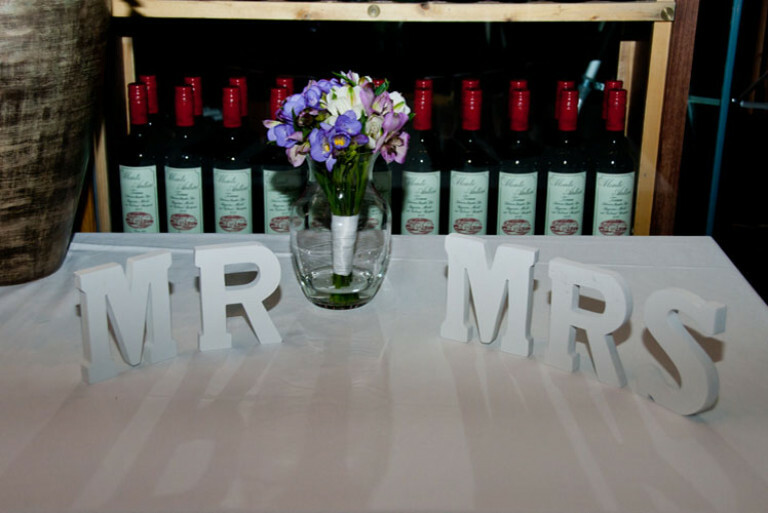 The venue was beautifully decorated with flowers from Madala Floral and the ceremony and the reception was well-coordinated by wedding planner, Alexandra Slawek. 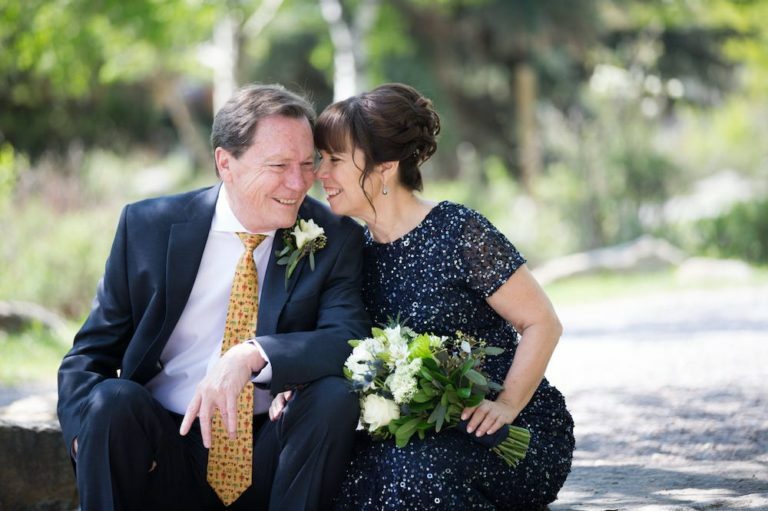 The ceremony was performed by Marriage Commissioner, Tamara Jones and these beautiful photographs were taken by Karin Shoots Things Photography.